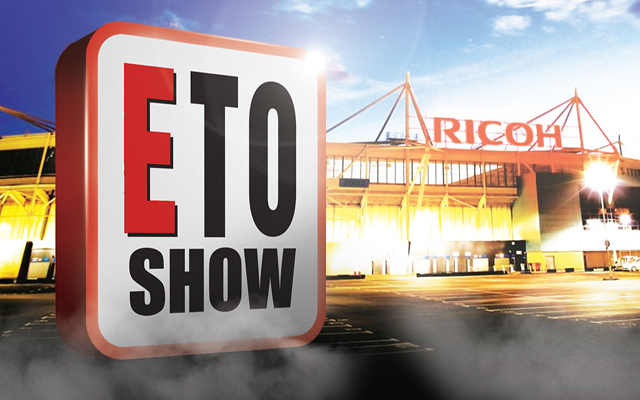 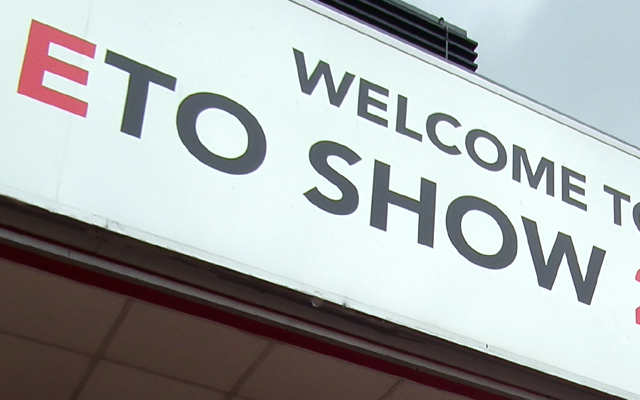 The return of the ETO Show to the industry calendar has been warmly welcomed by exhibitors, and show organiser Jonathan Kirk has confirmed that space at the event – which will take place on Sunday March 10th and Monday March 11th at the Ricoh Arena, Coventry – is now almost sold out. 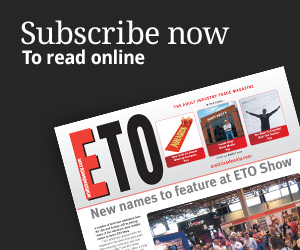 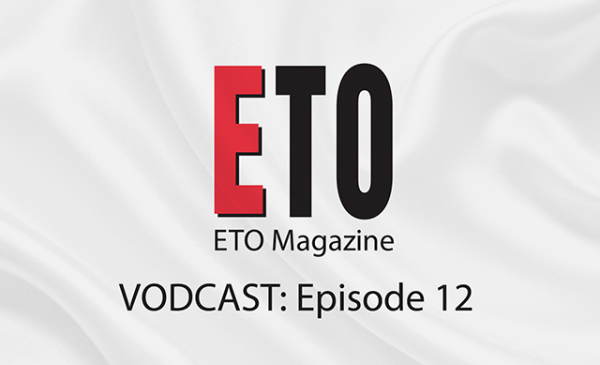 The most recent ETO Show was staged at the NEC in 2016. 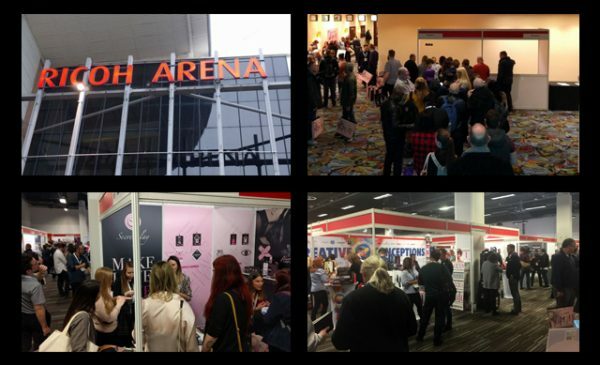 Issues surrounding the venue, and concerns regarding the impact of Brexit, resulted in the cancellation of the 2017 incarnation.